CUNA chairman addresses CEO Bill Cheney's departure and the trade association's future. Bill Cheney’s decision to join SchoolsFirst Federal Credit Union as CEO was unexpected, but understandable. 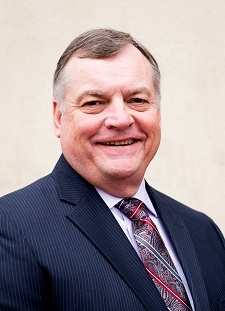 He returns to California to guide the fifth largest credit union in the country (and largest in the state), doing something he relishes: Improving the financial lives of credit union members and their families.